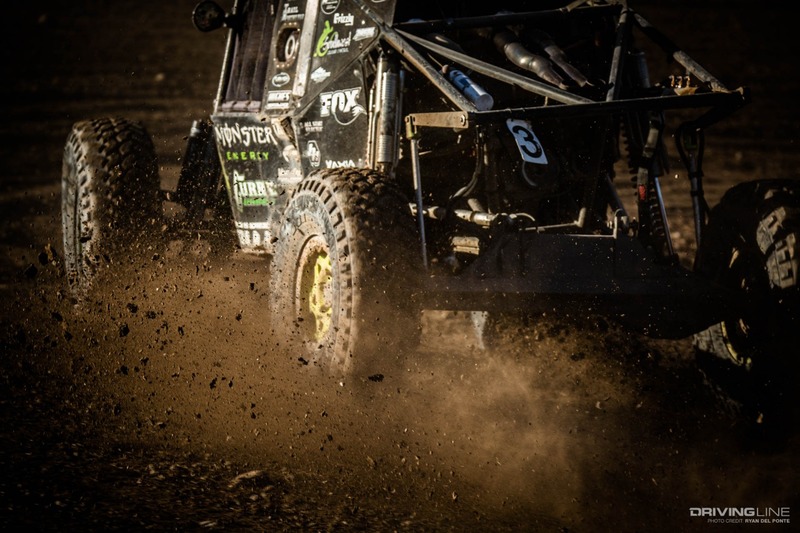 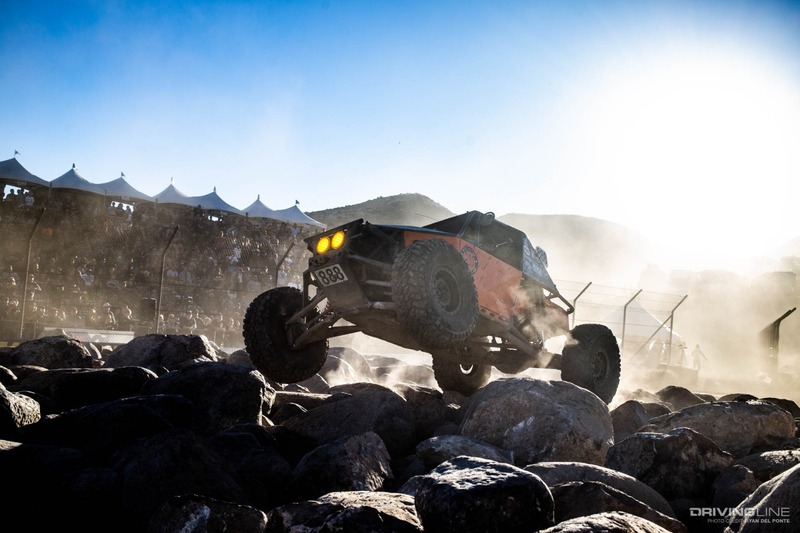 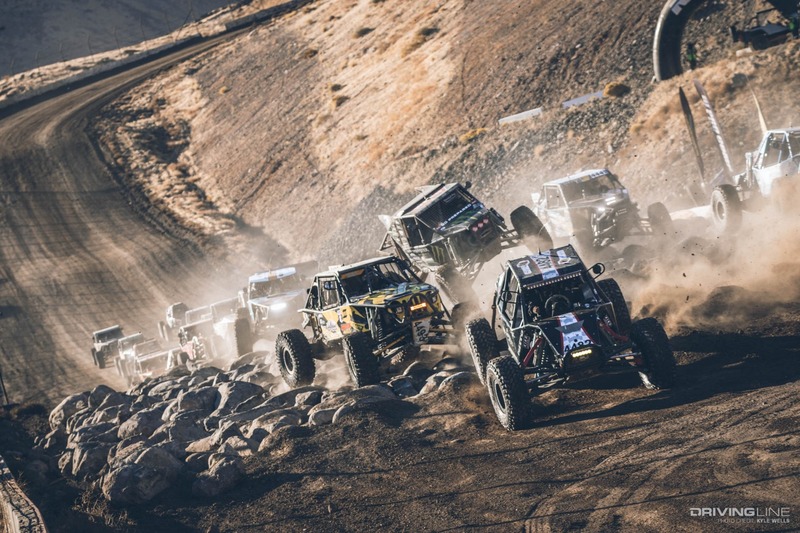 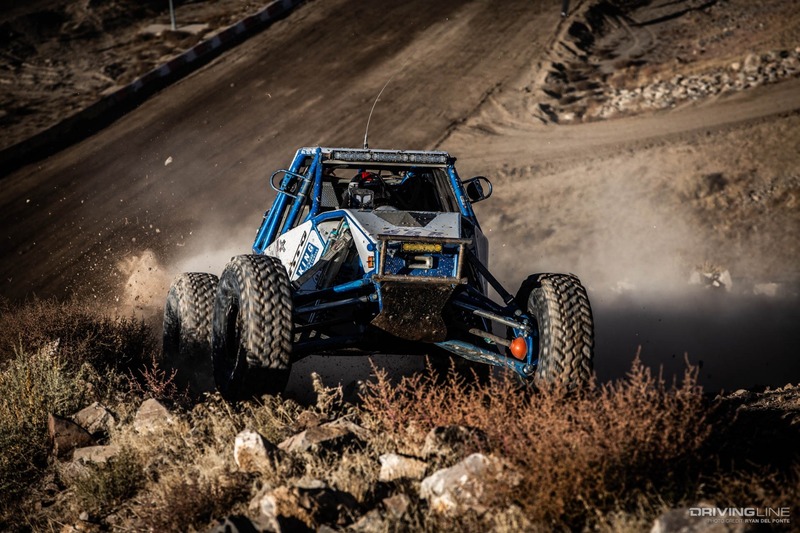 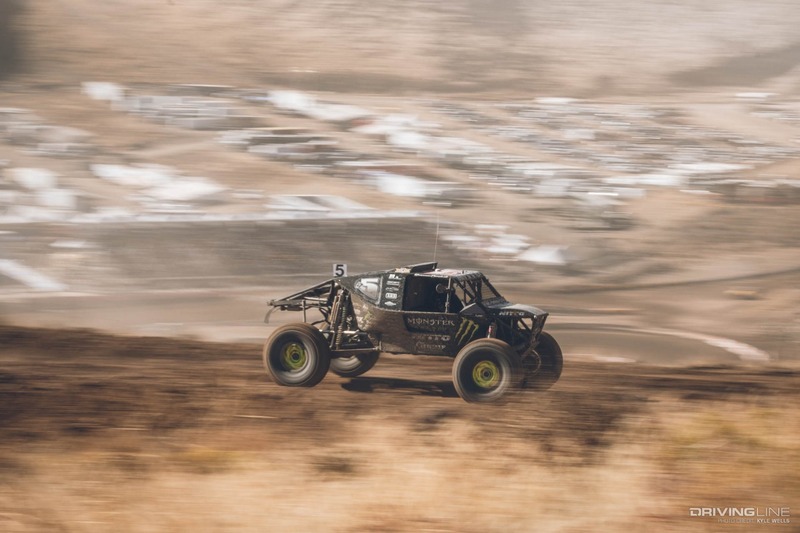 The rest of the Ultra4 field needs to watch out. 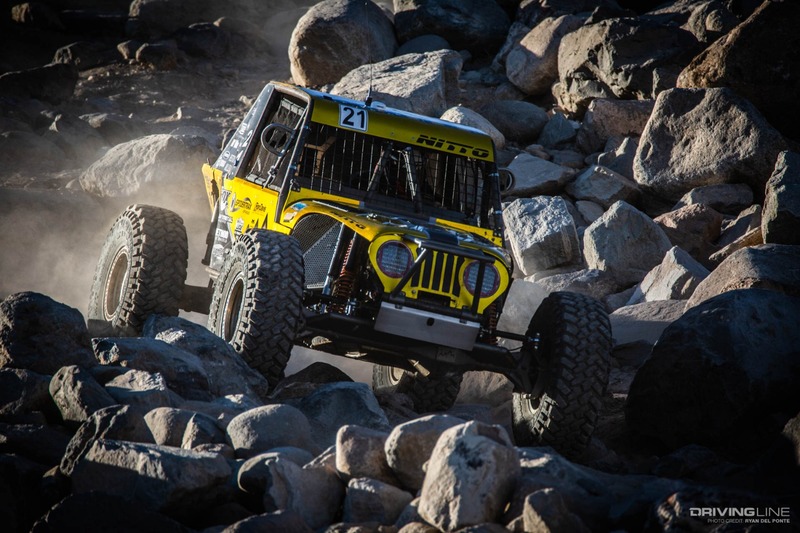 Team Nitto driver JP Gomez has officially arrived. 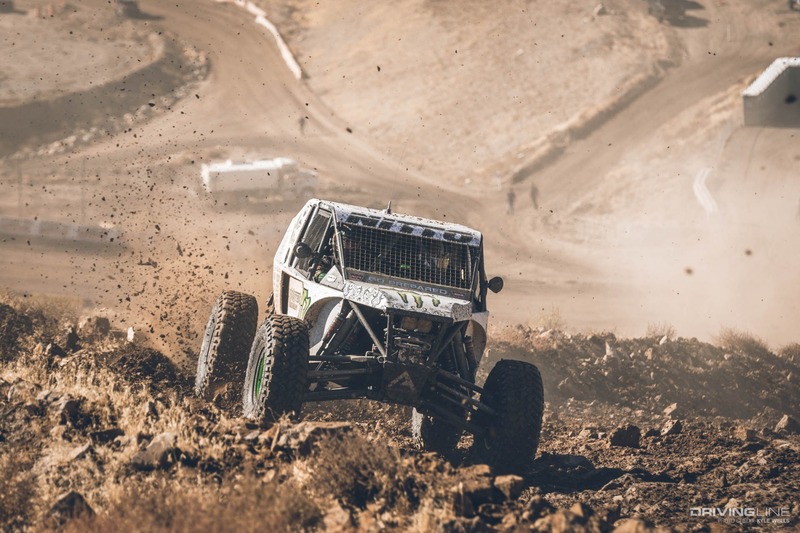 After running well for a long time, but never breaking through, he has now won the last two races of the 2018 season, capping things off with a win in Reno, Nevada. 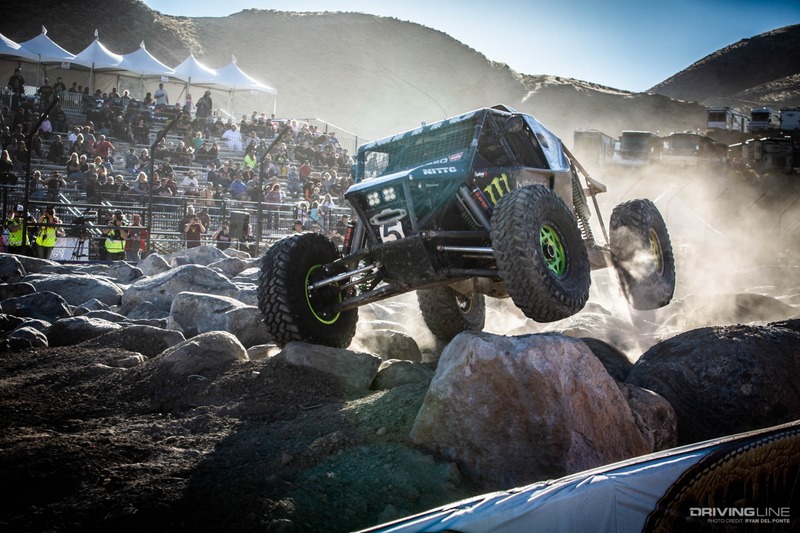 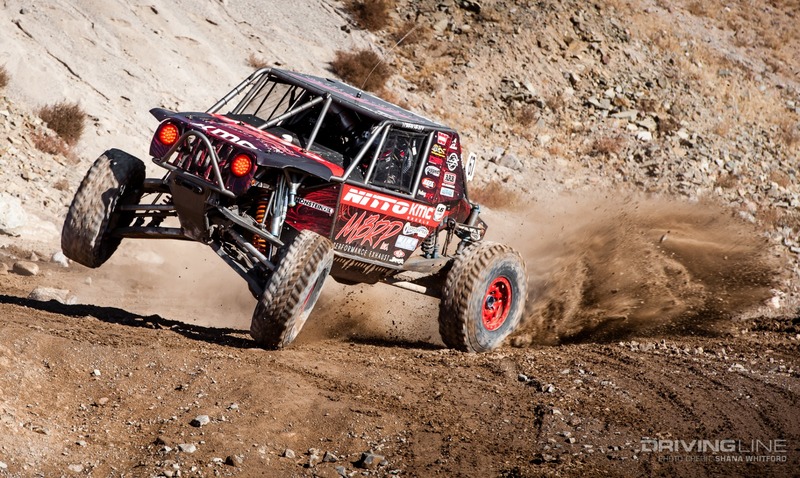 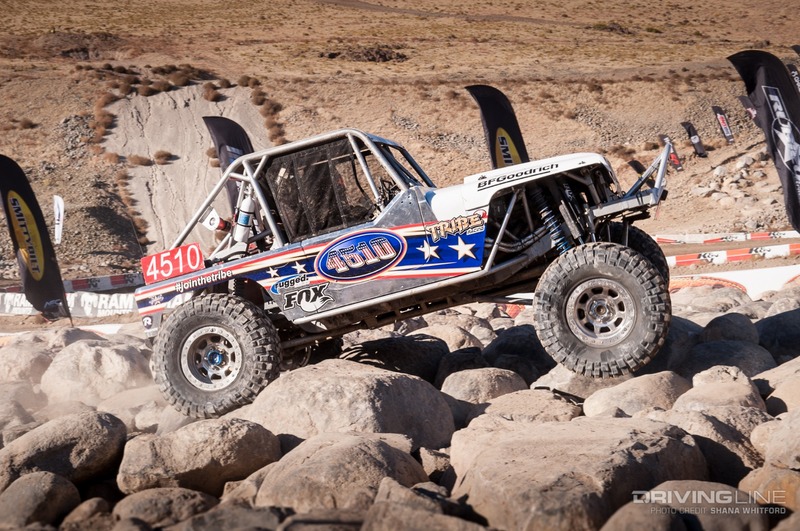 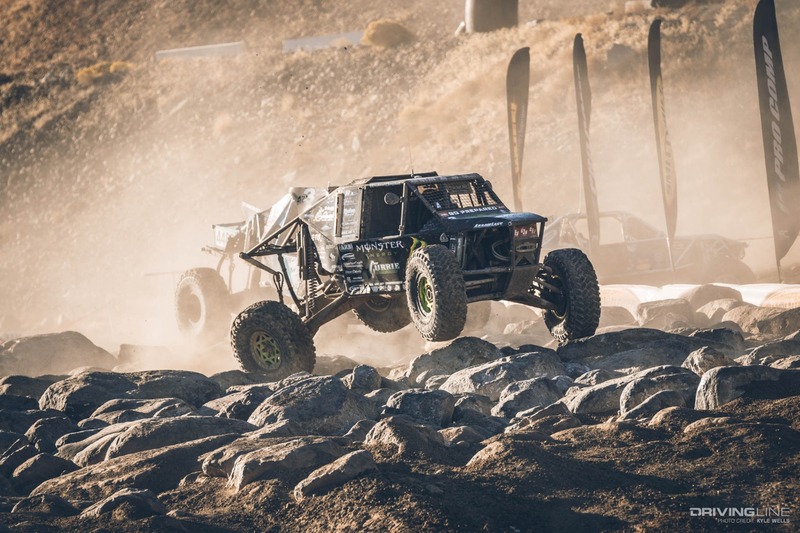 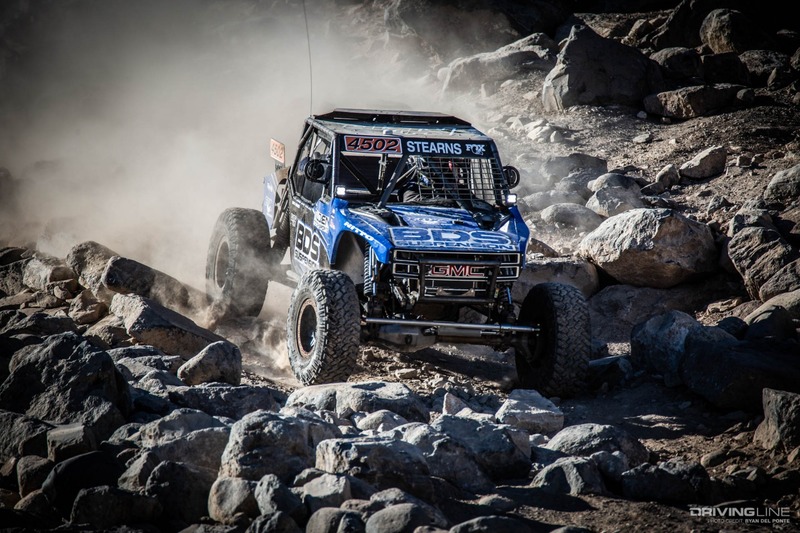 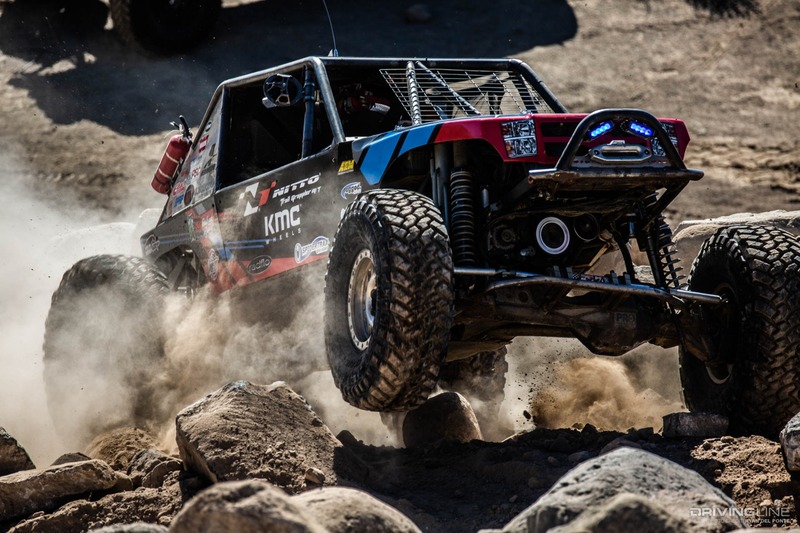 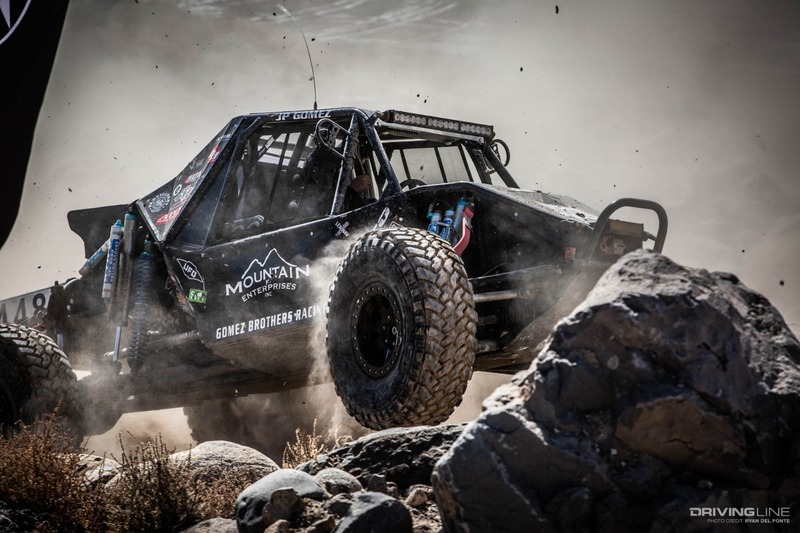 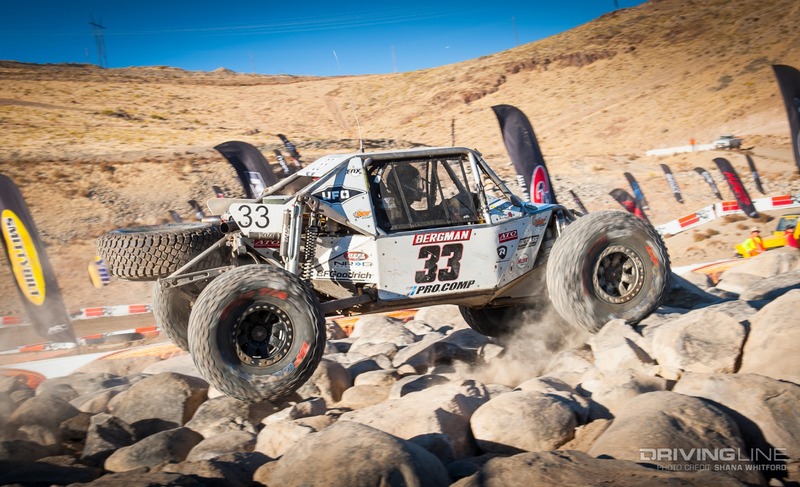 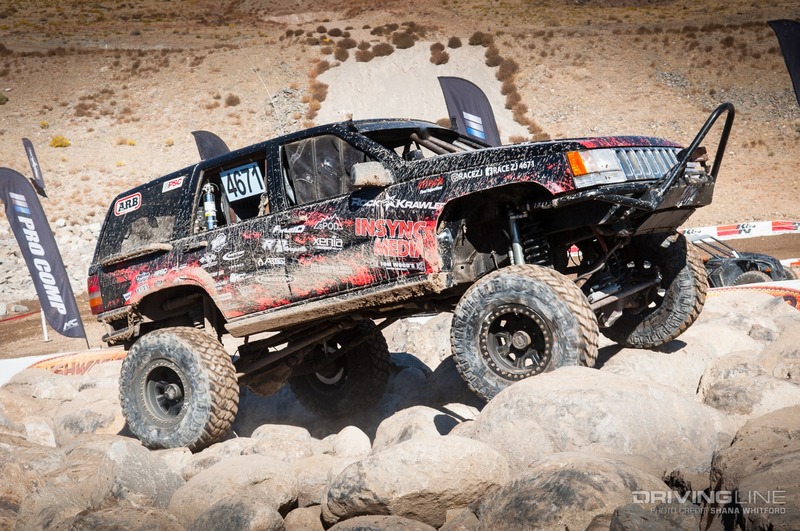 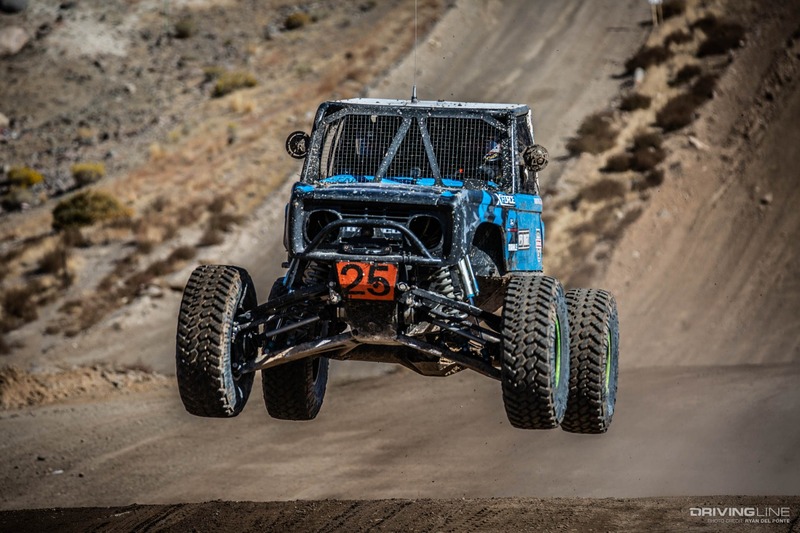 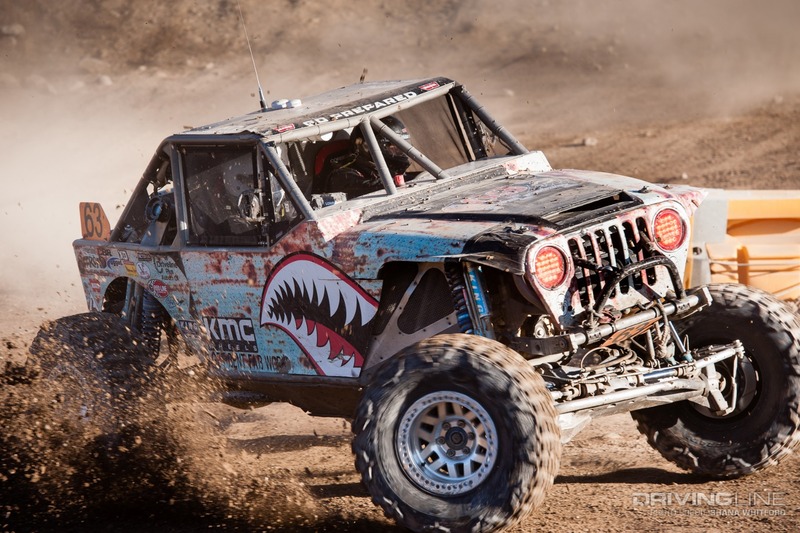 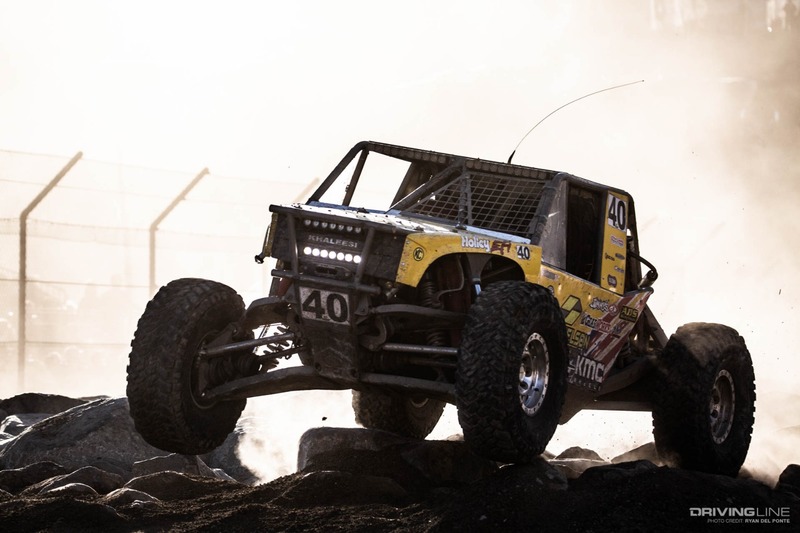 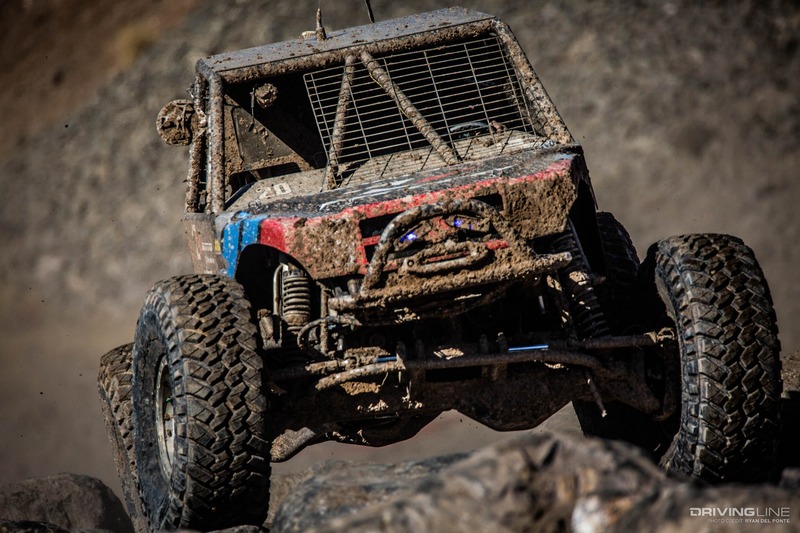 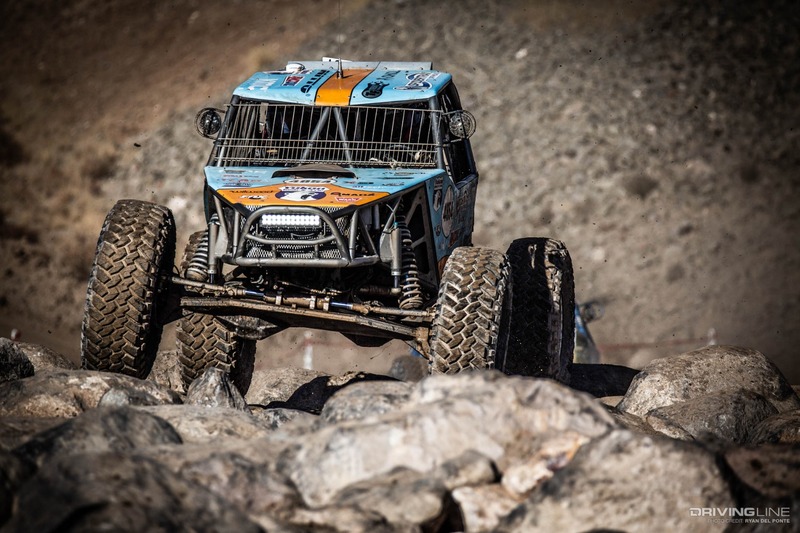 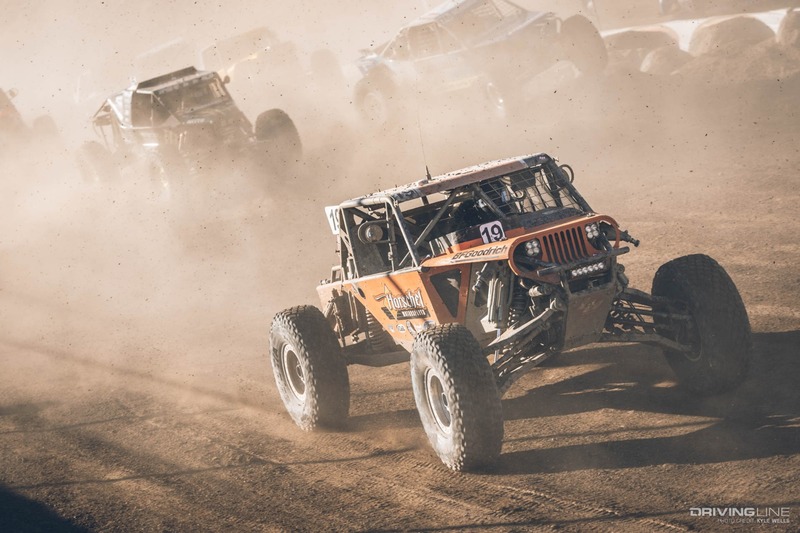 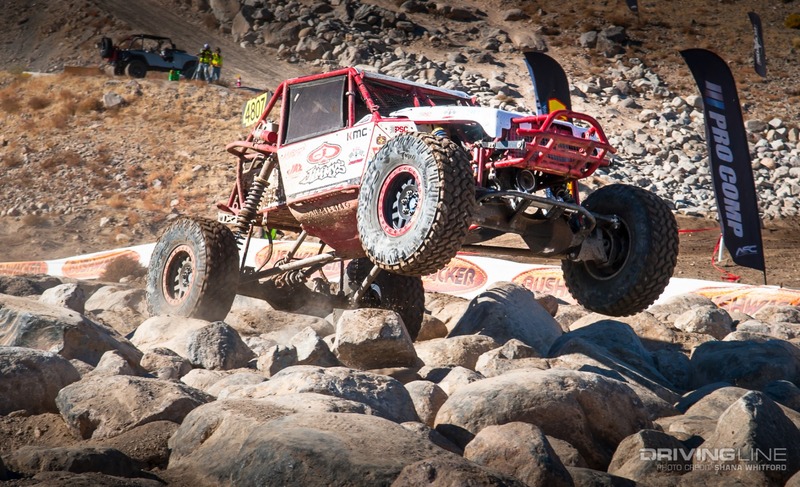 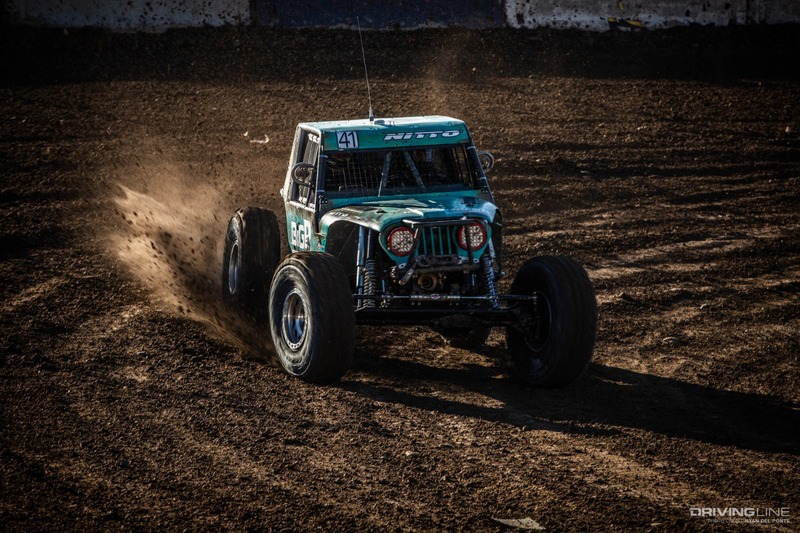 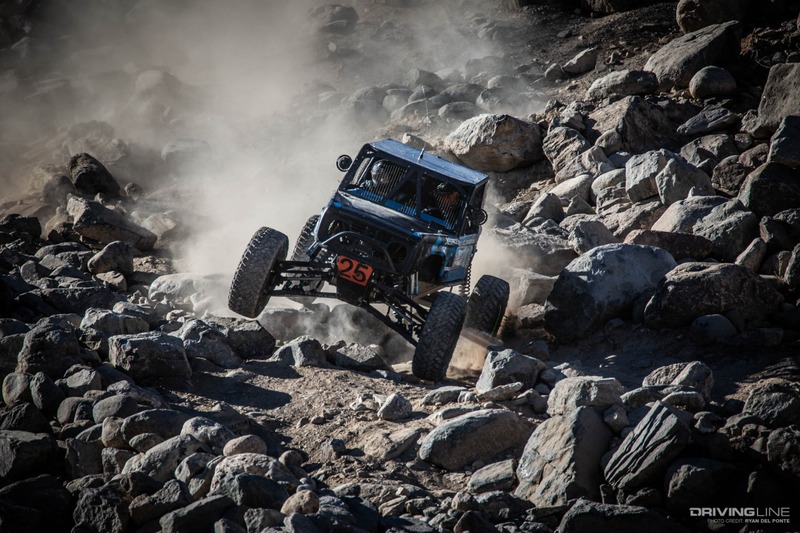 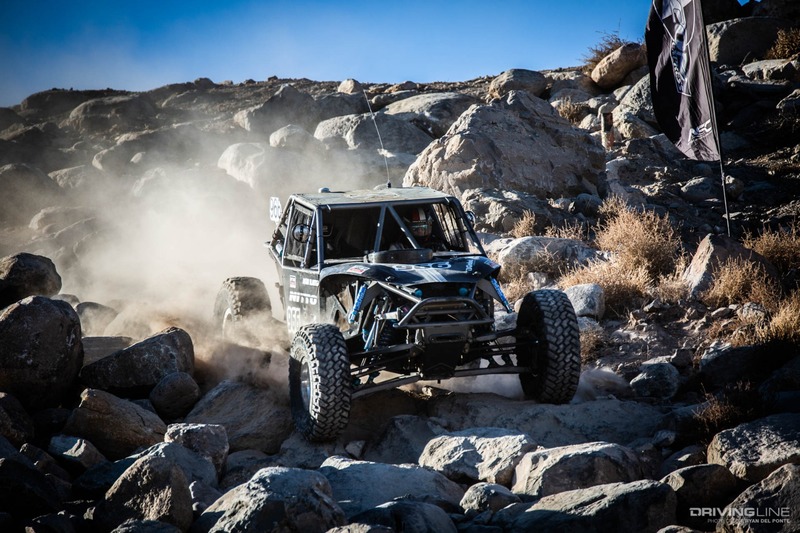 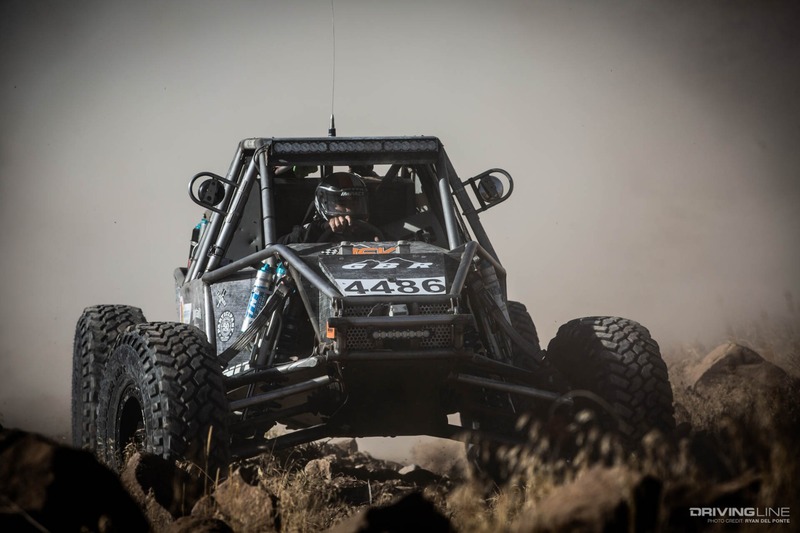 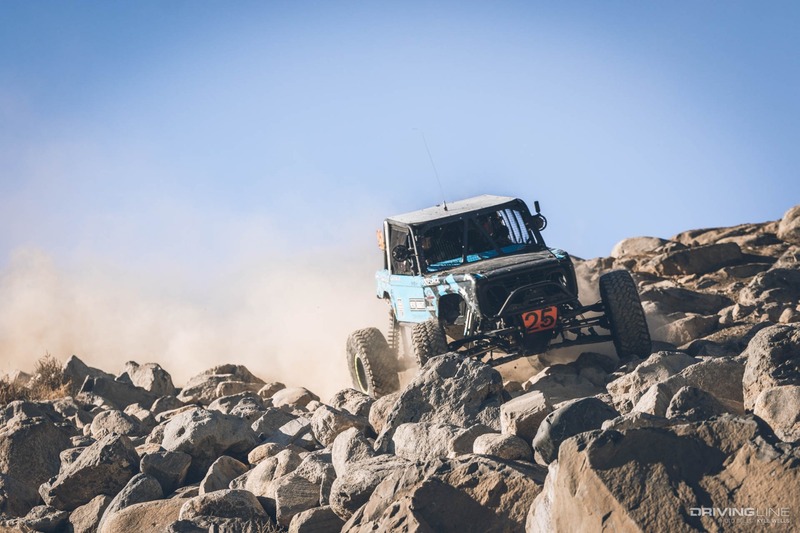 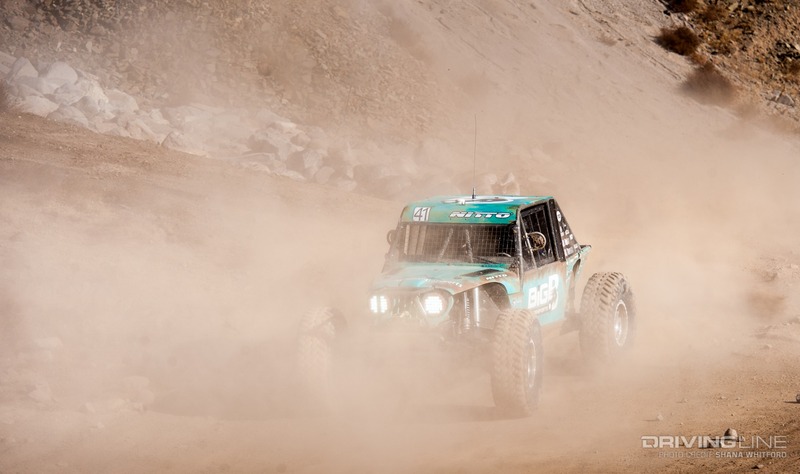 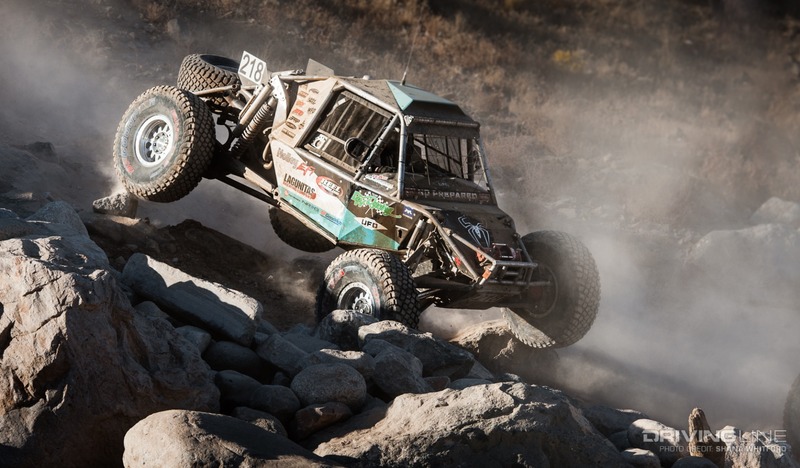 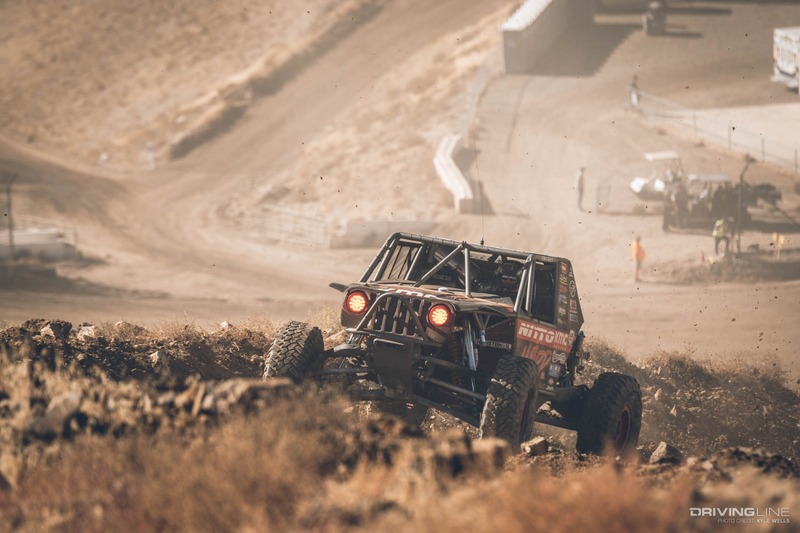 Is he now the favorite to win King of the Hammers next year? 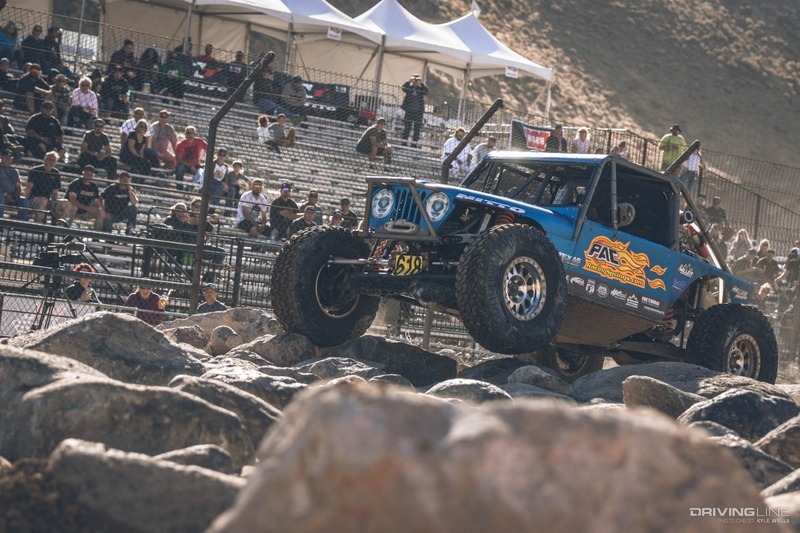 It’d be hard to bet against him after two straight wins in the desert. 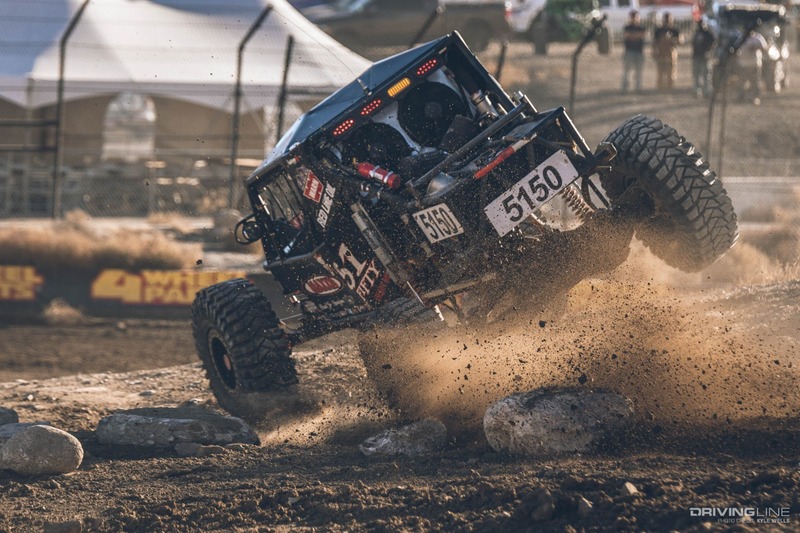 JP Gomez going back-to-back wasn’t the only excitement at Wild West Motorsports Park. 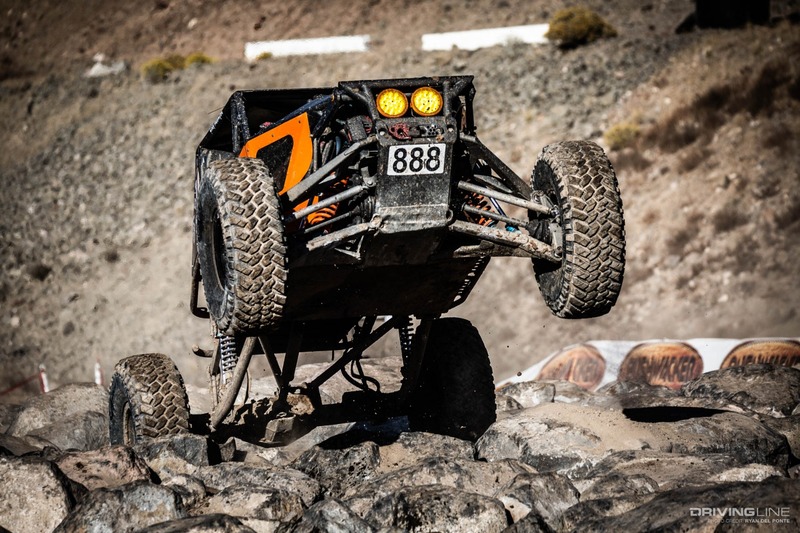 As second-place Nick Nelson made his way through the last rock section before the finish line, his rig got squirrely and flipped over, facing the wrong way after the tumble. 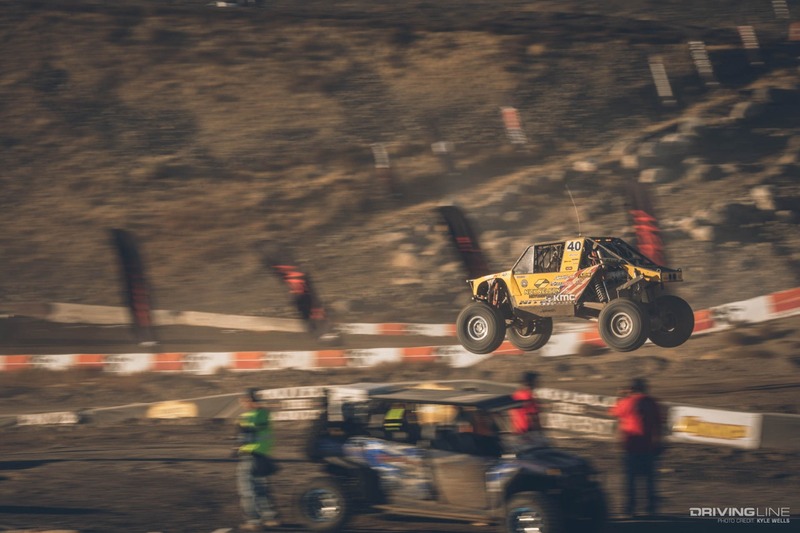 Instead of turning around, he just stuck it in reverse and finished the race backwards! 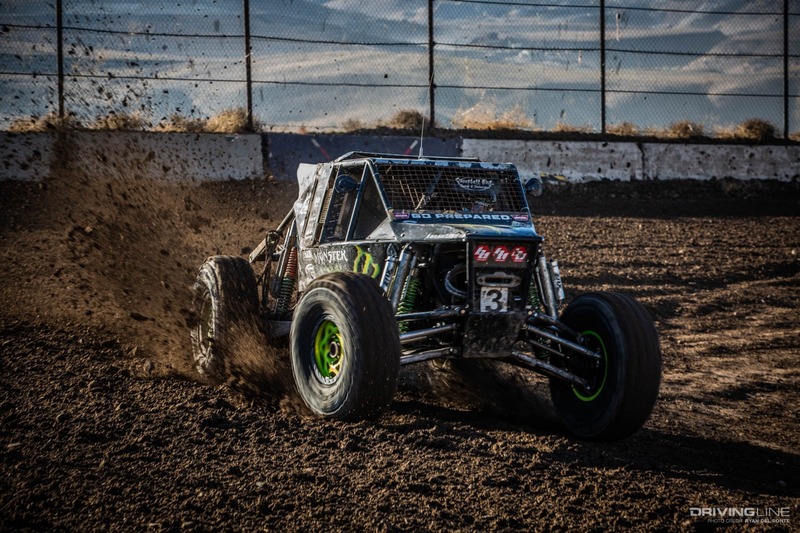 Coming in behind him in third and rounding out the podium was Mike Bergman, also in a UFO chassis like winner JP Gomez. 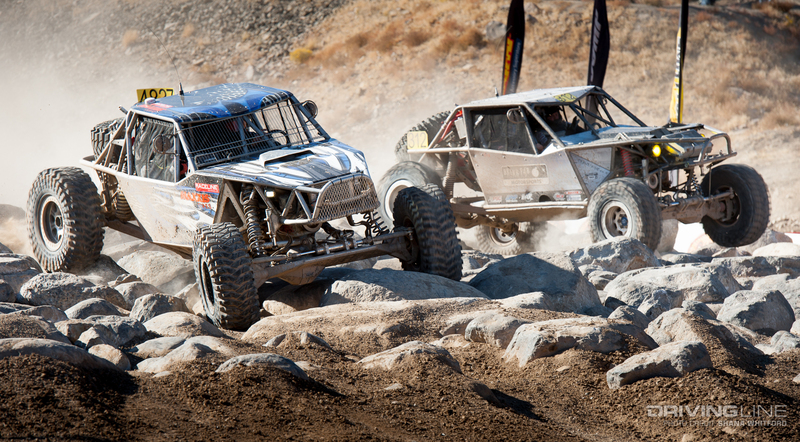 The race for first place wasn’t the only high stakes battle of the day, as the national championship was also settled during the race. 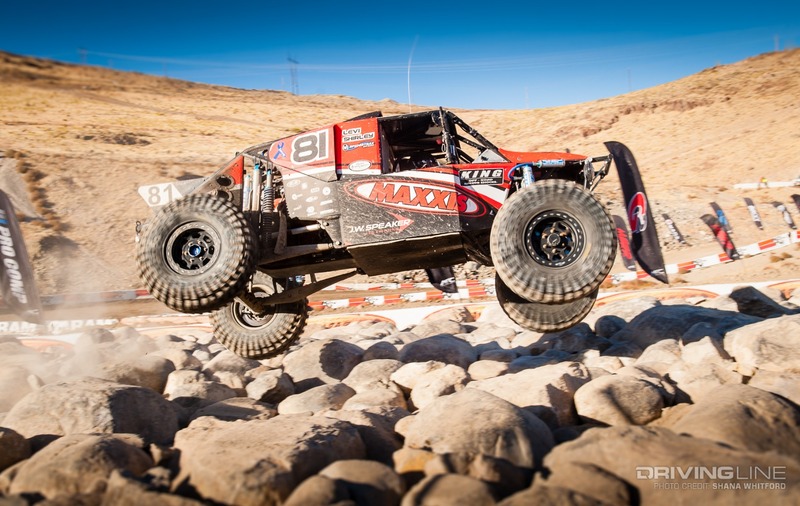 In the end, Erik Miller won his first national championship after finishing in 11th. 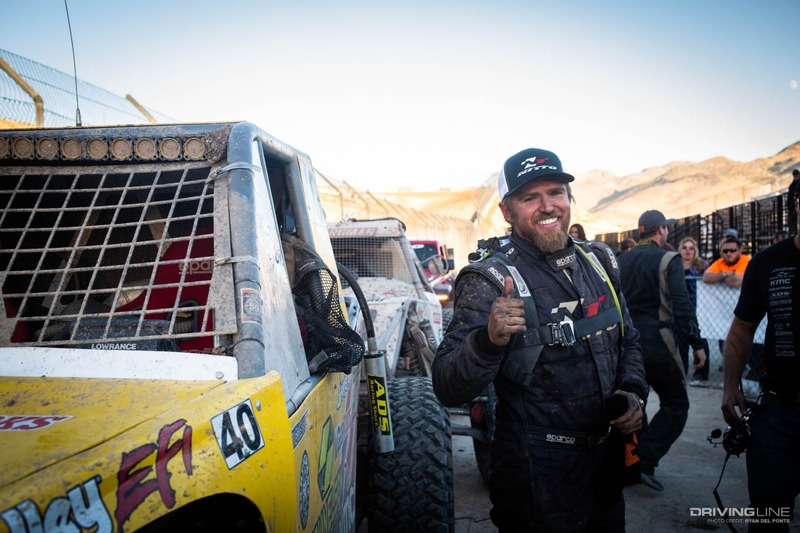 Congratulations to his team for running well all season long. 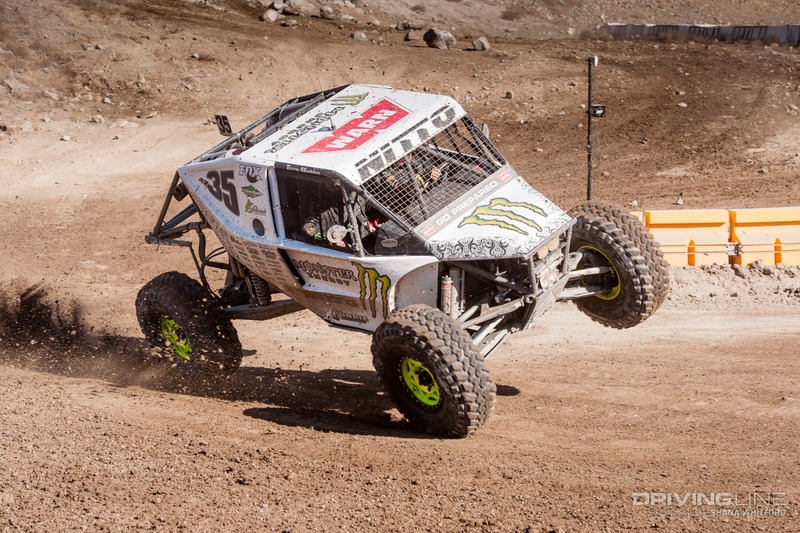 Right behind him both in points and on the course was his Miller Motorsports teammate Josh Blyler. 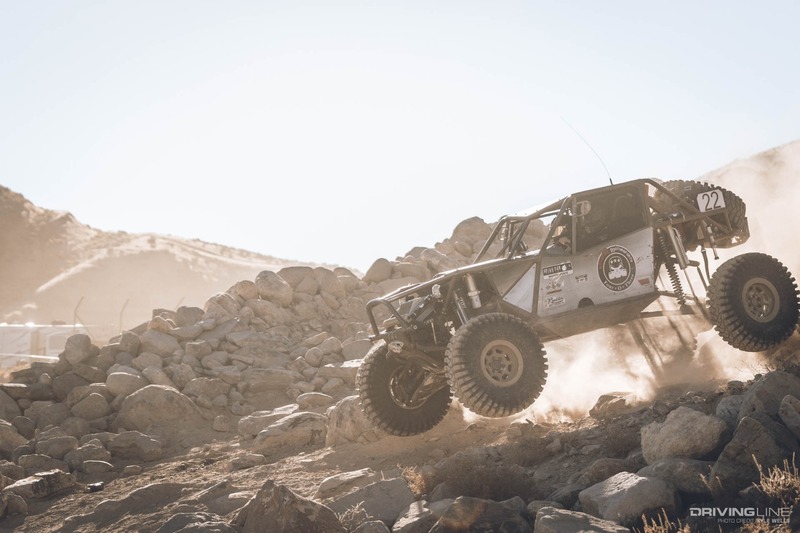 Clearly that camp has figured something out. 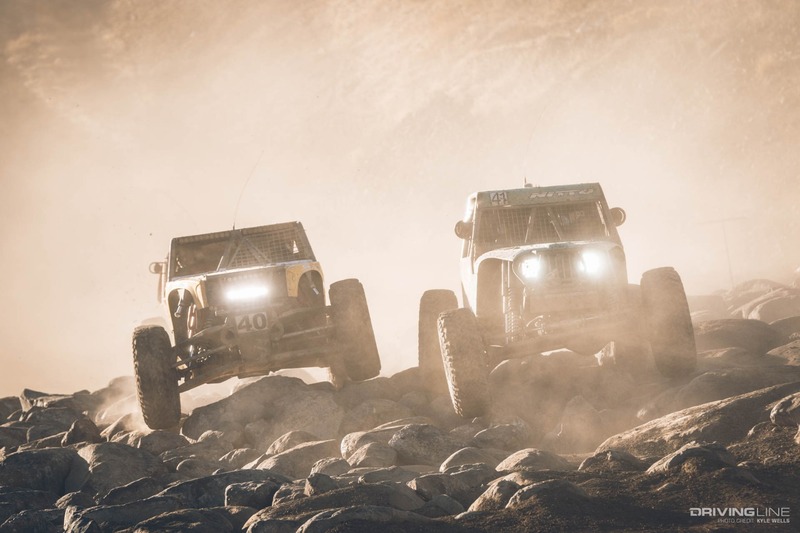 They’ll also be strong contenders at KOH next February. 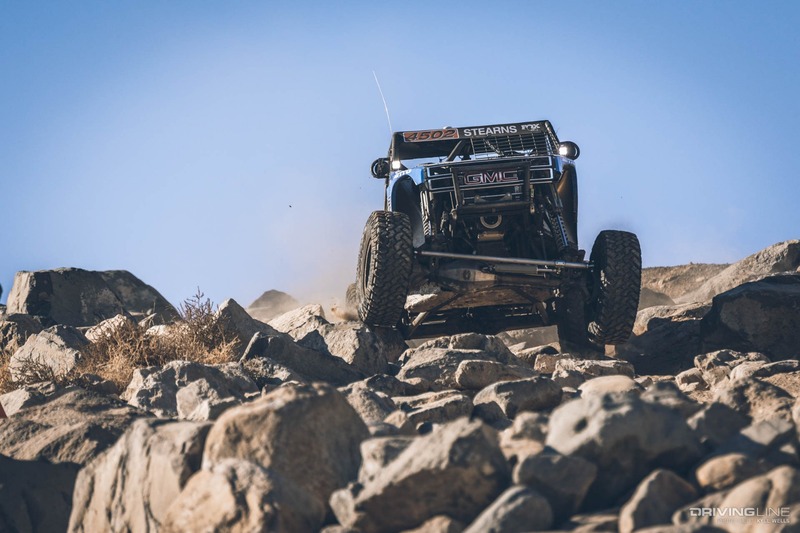 Coming in third was last year’s champion, Wayland Campbell. 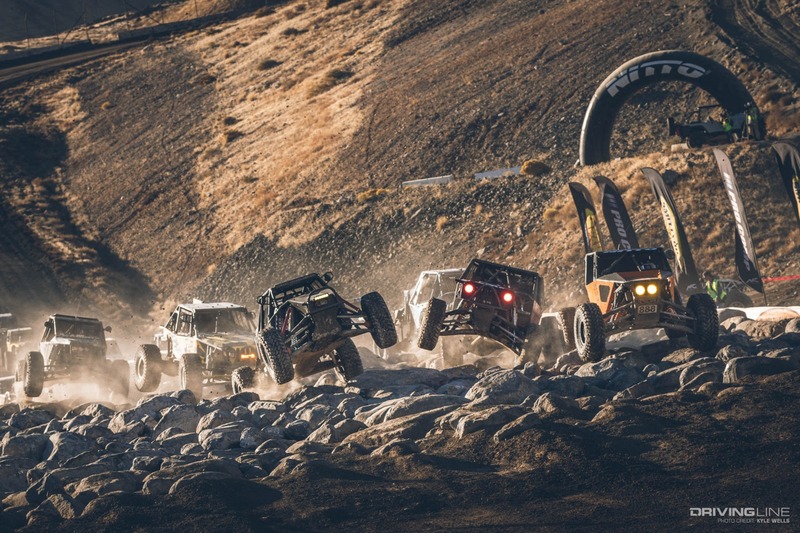 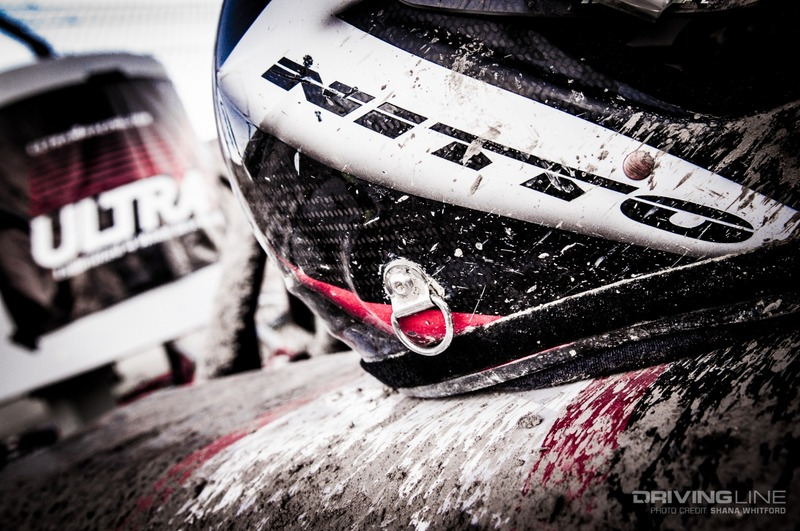 Flip through the gallery above to get a better look at all the top finishers for the weekend. 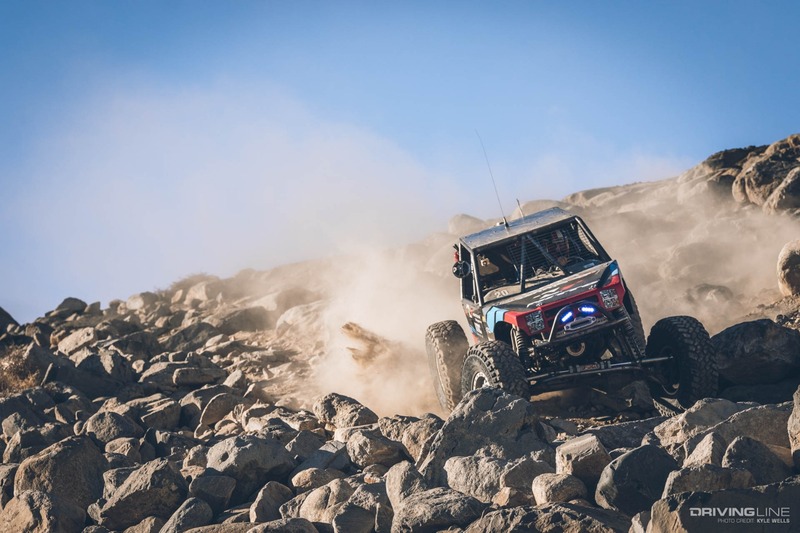 Want more Ultra4? 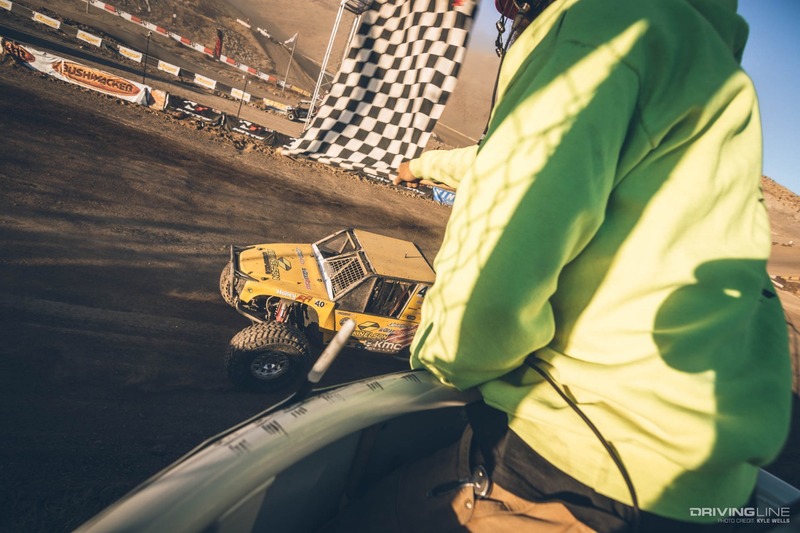 We cover every race all season long!